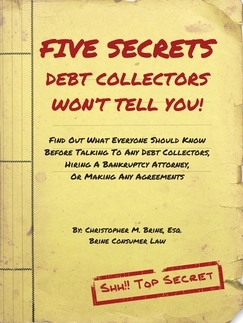 Five Secrets Debt Collectors Won't Tell You!Tell Me The Secrets! With an office in Worcester, Brine Consumer Law is conveniently located for all residents of central Massachusetts who are struggling with debt. Fill out the form below to connect with us, and we will be in touch shortly to discuss your case. The next step on your journey to debt relief is one click away. The next step on your journey to debt relief is one click away.